See Decentralized and Distributed Systems (DEDIS) lab at EPFL. Dissent, an accountable anonymous group communication system. Determinator, an experimental operating system for deterministic parallel computing. Unmanaged Internet Architecture, a system for naming and connecting mobile devices globally. Structured Stream Transport, a new transport protocol for modern Internet applications. VX32, a safe application-level execution environment for native x86 code. IETF BEHAVE group, setting standards for network address translators and NAT traversal. Packrat Parsing, a simple but powerful memoization-based parsing scheme. Flux OSKit, a component toolkit for building specialized operating systems. Fluke, a microkernel designed around recursive virtual machines. Department of Computer Science, Yale University. 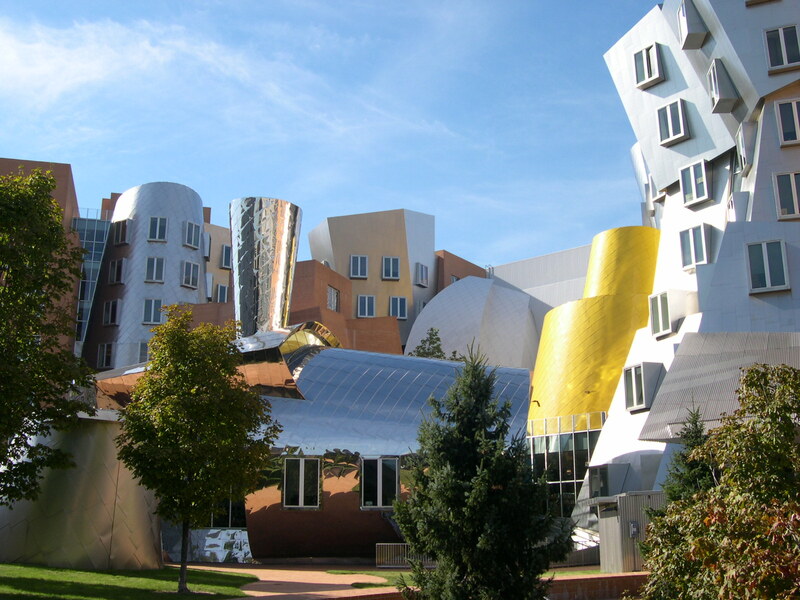 Computer Science & Artificial Intelligence Lab, Massachusetts Institute of Technology. Phobos, now SonicWall, a networking hardware startup. Early projects I did on my own.